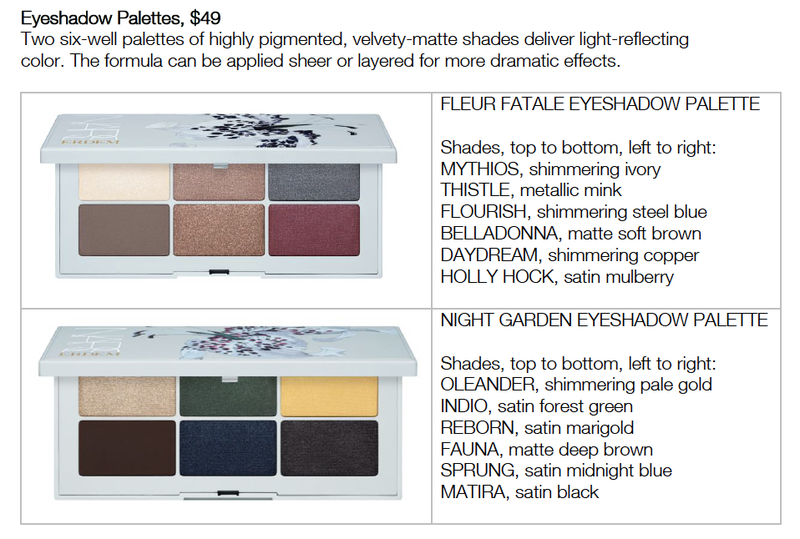 Get ready for spring/summer with the new NARS X Edrem Strange Flowers Collection! 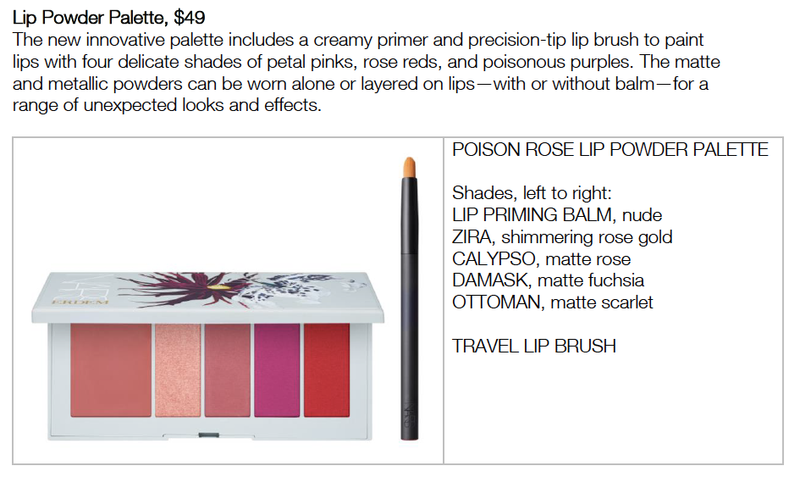 It will also be available April 30, 2018 at Sephora (note that only the lipstick shades in Voodoo Lily, Wild Flower, and Larskpur will be available. Scroll to see all of the hi-res photos. P.S. The collection already received amazing feedback from the talented Mali Magic on her Instagram stories (so get ready my POCs).